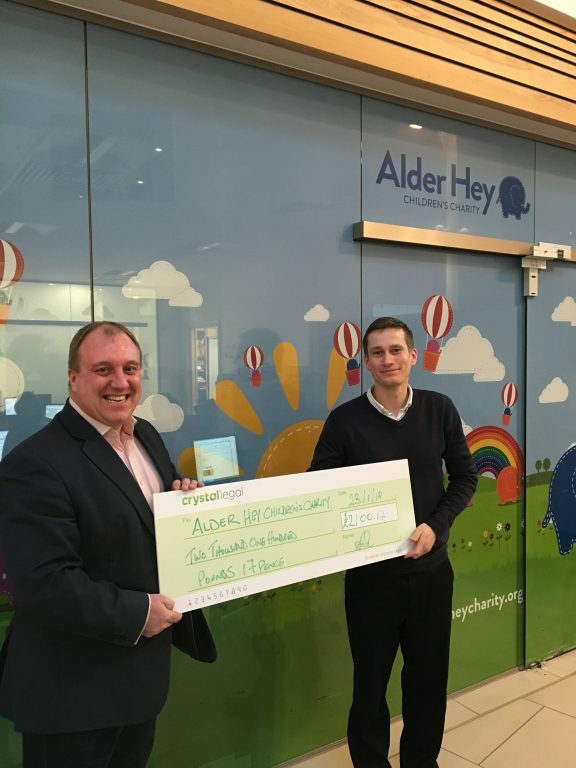 Charitable staff members from Crystal Legal Services delivered a generous donation of £2,100 to Alder Hey Children’s Charity this week. After three months of fundraising for the cause, MD at Crystal Legal Tony Shields handed over a giant cheque on behalf of his team. 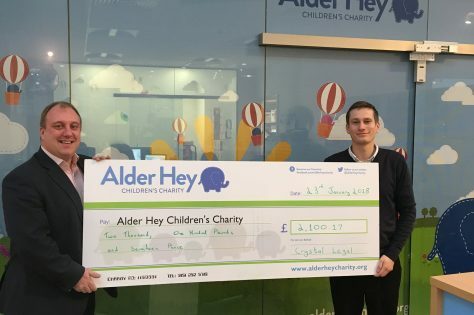 The money raised for Alder Hey was through a combination of events and activities throughout the last quarter of 2017. 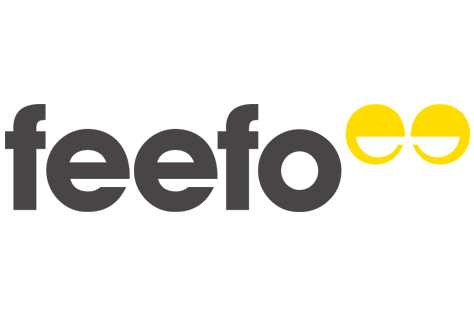 This included a Halloween party filled with prize based activities whilst everyone was in fancy dress, an employee run tuck shop, dress down Fridays and a Christmas advent raffle which consisted of a daily prize draw throughout December. 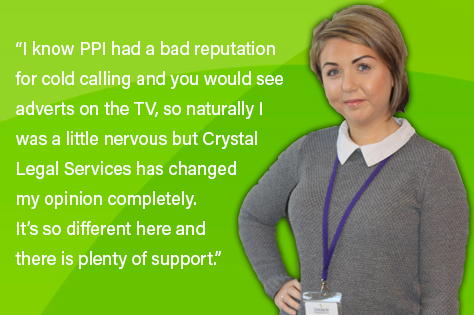 Every penny raised by Crystal Legal will help Alder Hey to support children around the world through vital research and innovation. Alder Hey is aiming to create a world-leading healthcare campus for children and young people including a state-of the art hospital alongside a dedicated research, education and innovation centre (Institute in the Park). Allan Eves, Corporate Partnerships Officer received the cheque on behalf of the charity and took Tony on a tour of the facility.